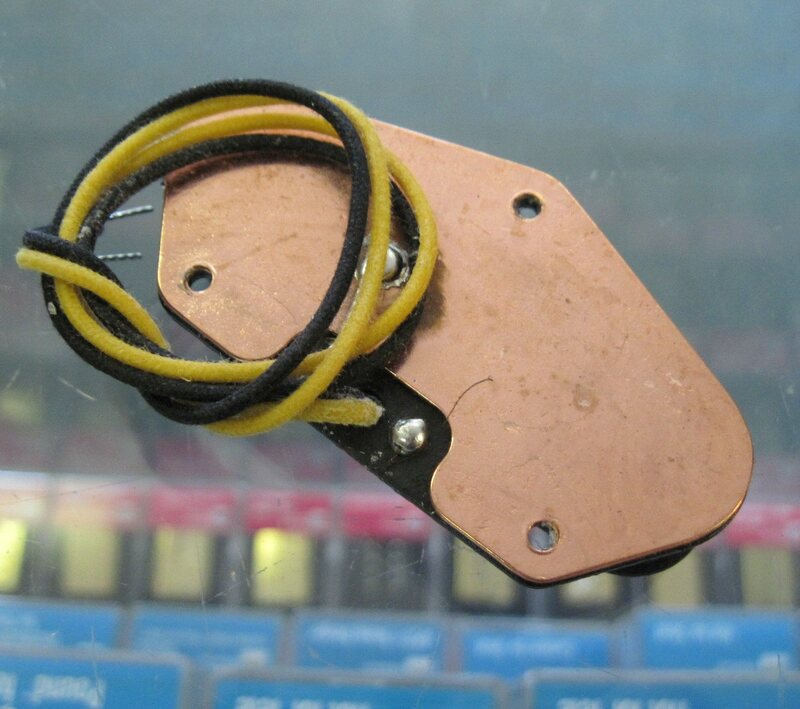 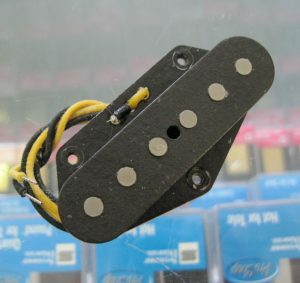 Genuine Fender USA Vintage Telecaster bridge pickup. 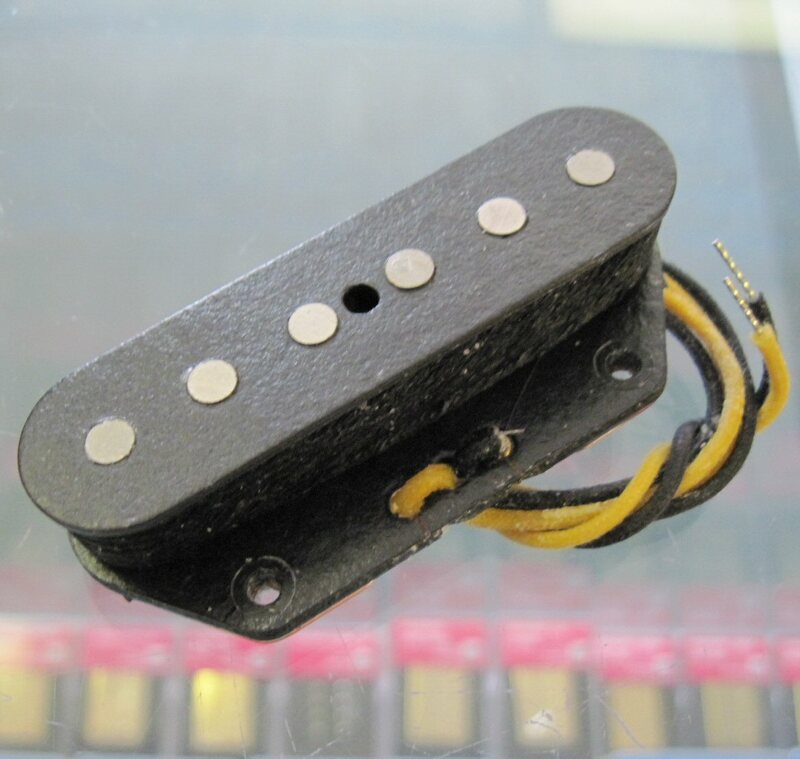 This pickup came stock in American Vintage ’52 Reissues made pre-2012. 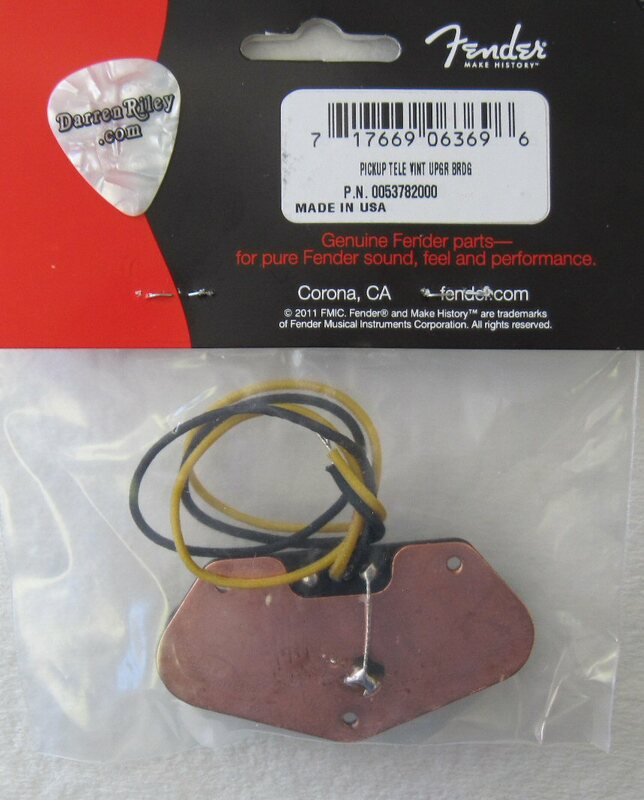 Includes mounting screws & spacers.